What Car? Deals of the Day: Wednesday | What Car? 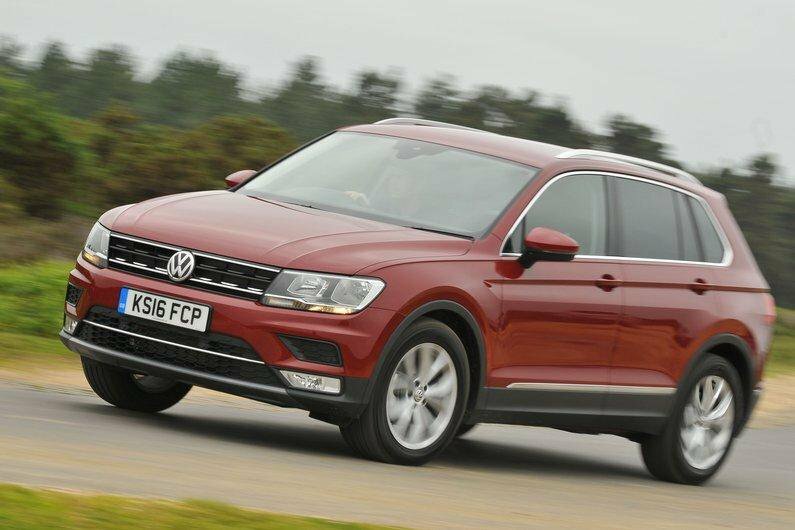 The Tiguan has to compete with the class leading Volvo XC40, and with other prestige-badged rivals from the likes of Audi, BMW and Mercedes. 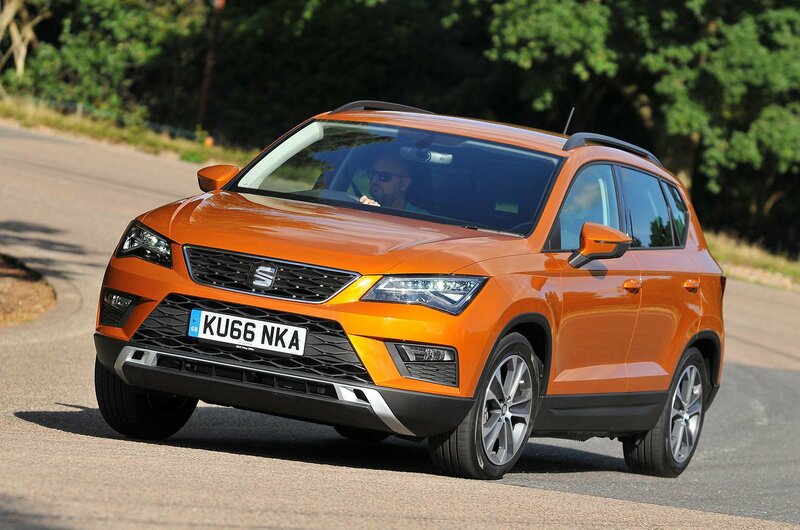 However, it makes a good case for itself with a spacious interior and a strong range of engines. Would you rather lease instead of buy? Then we can still help you secure a great deal. 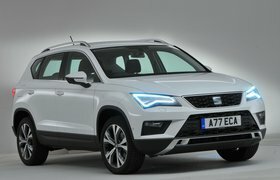 For example, we can currently get you a Seat Ateca for just £215.14 per month.